I considered doing something like this but ended up hacking a used Kindle e-reader. Bigger display, very cheap on eBay, and plenty of places on the web with instructions for how to do it. And like everyone else, I made a weather display out of it. [Slow clap.] Yes the cost makes that approach more appealing. Wish the displays were cheaper. The Kindle ones, that is, not the ones in the article. I bought this same display and was really disappointed with the default firmware’s capabilities. This should give me a great head start to the project I want to finish. Love this project ! 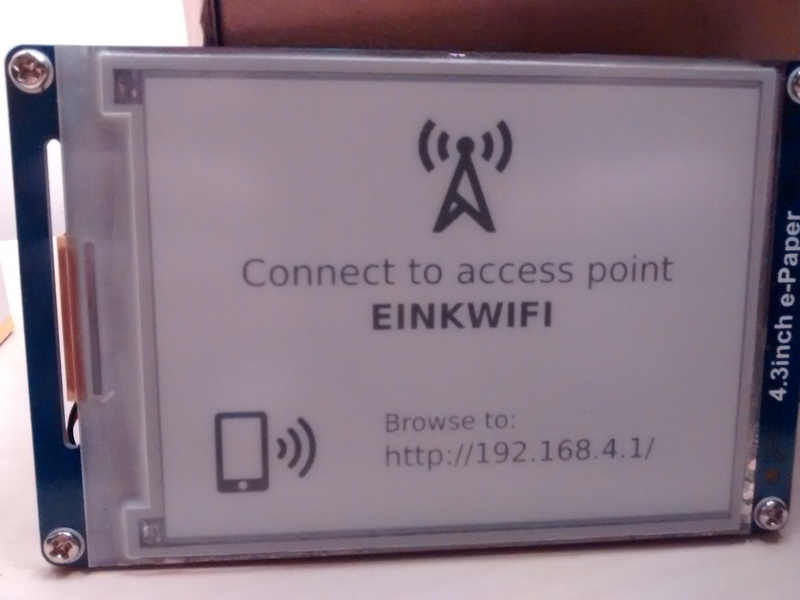 I don’t understand why there is still no large Wifi E-Ink display.. it’s so coool ! Look up Sony DPT. 13.3″ screen with Wacom sensors and touch. 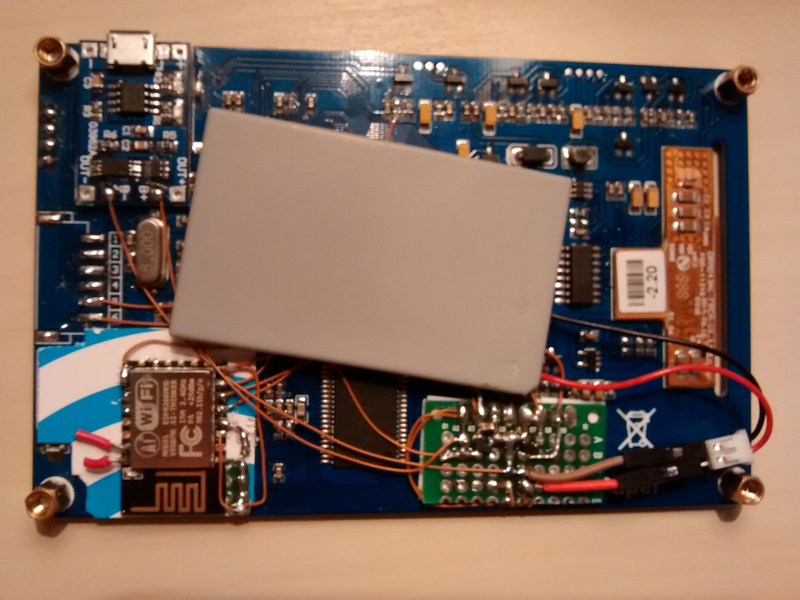 ESL with epaper have all you need: Display, Wireless, Low Power and Cheap. Needs only someone to hack it. Have you had any problems (legal or otherwise) with potential confusion with the Nest devices? Probably fewer problems than Nest had regarding the original Honeywell stats they copied. Nope. And as Jim Beam said, it would be pretty silly given their run in with Honeywell. It’s so big. Are there flush mount accessories? What do you mean its so big? The Puck. Its actually pretty small – 60mm in diameter. But yeah, it does flush mount to a wall if you want. The stand you see in some of the images flips around and acts as a magnetic mounting plate. What is the size for this device ? It seems very small indeed. If you offer a SDK, at least as a way for to push images to the device from a server (or better, let the device ask for images with a predefined interval or conditions). how long will it last on this battery?